Culture | “Kashirin house” is the museum of M.Gorky childhood. 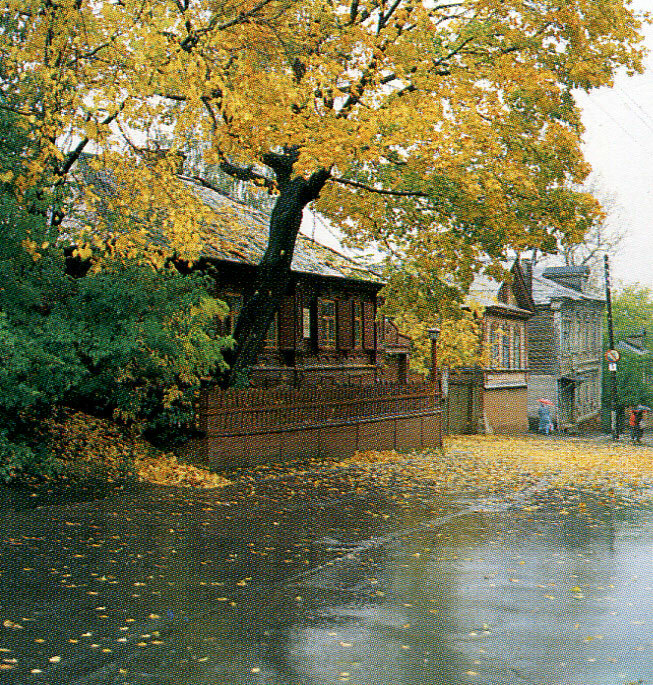 “Kashirin house” is the museum of M.Gorky childhood. Old yards. Nizniy Novgorod.A monument to A. S. Pushkin. 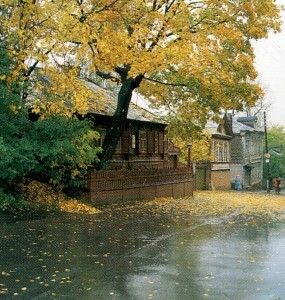 A village of Boldino in Nizhny Novgorod region.